For my clients’ convenience, I carry some of the finest professional hair products available. These are products that I have tested myself, and that I use when you visit my hair studio. I also carry several brands of hair extensions, to allow me to provide you with beautiful long, full hair that meets your needs and budget. 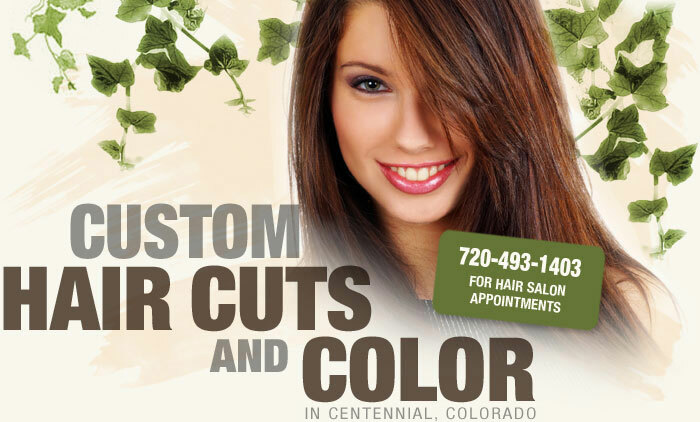 See pricing for Hair Extensions here. Evening and Weekend Hair Salon Appointments Available! or make your appointment online here.